How are you looking to attract new clients? 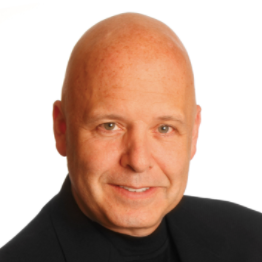 Listen to customer service and experience expert, Shep Hyken, as he shares his powerful success strategies. Chief Amazement Officer of Shepard Presentations, Shep Hyken is a New York Times and Wall Street Journal bestselling author. He’s been inducted into the National Speakers Association Hall of Fame for lifetime achievement in the speaking profession. He works with companies and organizations who want to build loyal relationships with their customers, employees. 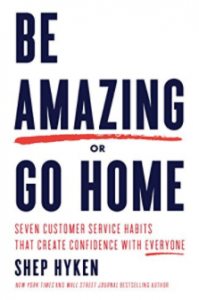 The creator of The Customer Focus, a customer service training program, he’s a true master of creating strategic content and leveraging it to get the attention of potential clients to cement relationships with them. He’s also the host of Amazing Business Radio on the C-Suite Network.